CoachesMatch SchedulePractice ScheduleVolunteerParent HandbookTeam FeesTeam UniformMatch DirectionsTeam BuchanU.S. Tennis Assoc. Welcome to Gregory Seahurst Swim Club-home of the Gators! 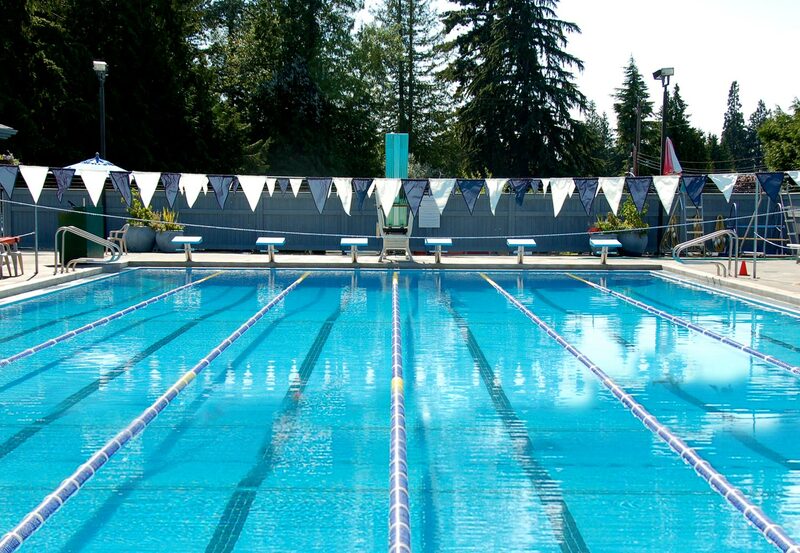 Established in 1959, we are a family-friendly neighborhood swim club that offers a wide variety of swim, dive, tennis programs for our youth and adults alike. Whether you enjoy a quiet lap swim, a leisurely game of tennis, a challenging game of pickleball or just want to spend a warm summer evening barbecuing with friends, GSSC is the place for you. We also offer a comprehensive swim, dive, and lessons program and opportunities for kids to participate on competitive teams. Our mission is to "develop within our kids, an interest and love for swimming, diving, and tennis; provide training and competitive opportunities for youth of all abilities; celebrate team and individual "personal bests;" provide a fun, family-friendly, "Gator Pride" atmosphere that builds sportsmanship, character, skills, and friendships." We even offer a Masters swim program for adults! All members and Guests use the pool facilities at their own risk, as the Club cannot be responsible for personal injury, loss or property damage. The cost of any damage to the Club by a Member or their Guest will be charged to the Member. All Members and Guests must sign in when entering the pool area and are responsible for any applicable fees. Join Gregory Seahurst Swim Club for a summer of fun! See you at the pool!